Route Optimization is the process of determining the most cost-efficient route. It’s more complex than simply finding the shortest path between two points. It needs to include all relevant factors such as the number and location of all the required stops on the route. 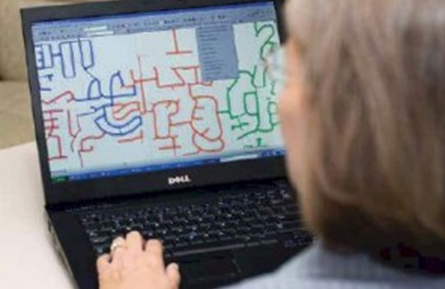 Our Route Optimization Solution can tackle some of the most difficult tasks in vehicle routing from single depot to geographically dispersed routing scenarios. Also, each vehicle has start location as well as an optional finish location so that all its stops can be fitted into the best possible route. Whether you want to optimize routes for a fleet of 5 trucks or 100, or need routing for high density areas or point-to-point collection. 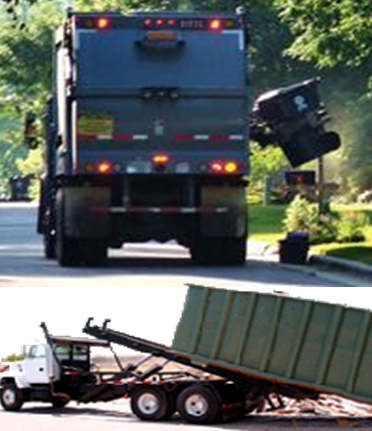 BioEnable provides complete solution with manpower that makes waste collection and dispatch operations both efficient and cost-effective. 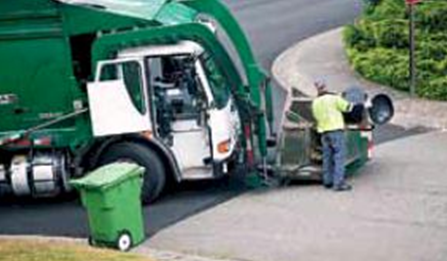 These tools eliminate hours spent on manual routing, maximize productivity, optimize equipment and staff allocations, and allow you to gain better control over your solid waste management operations. REDUCE YOUR PLANNING EFFORT – You will save yourself hours of stress and shorten reaction times by minimizing the planning effort thanks to our fully automated process. Plan more quickly.